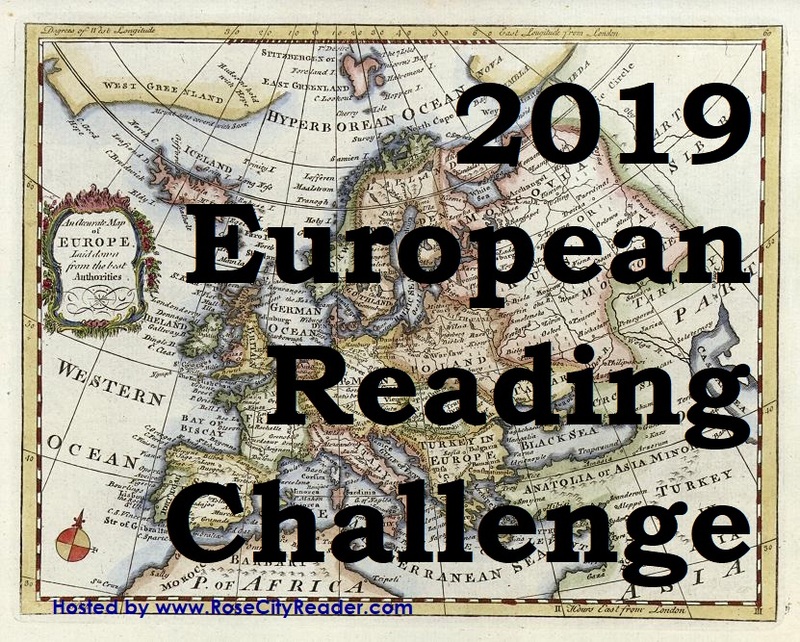 I just realized I forgot to announce the winner of last year's European Reading Challenge! What a dolt! 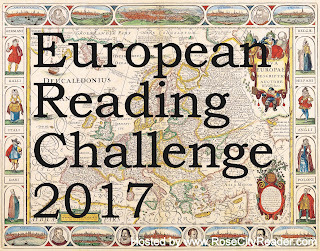 2017 was the sixth year for this challenge, which involves reading books set in different European countries or written by authors from different European countries. The 2017 Jet Setter prize goes to Audrey, who participated in the challenge through Goodreads! 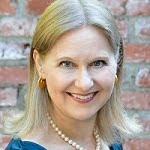 Audrey visited 30 different European countries and posted links to her Goodreads reviews. She posted her list of countries in a comment on the wrap up post page. Honorary Mention (but no prizes) go to eight other participants who posted wrap up posts on the Wrap Up page because I appreciate these posts very much for making my job of figuring out the winner so much easier! 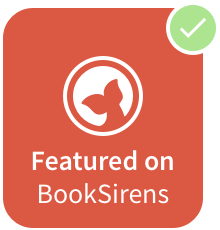 For "Honorary Mention," the number of books counted is the number of unique countries. My own wrap-up post is here. I read 13 books from different European countries, and four were translations, which is progress for me. 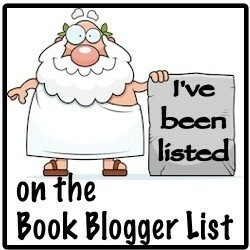 But I didn't review any of the books I read because last year was crazy busy for me at my law practice. Congratulations to all the readers who completed the challenge! There is still plenty of time to join us in 2018. Sign up HERE for the 2018 Challenge. Congratulations to Audrey. Thirty countries is amazing. ... I am working on the European Challenge now, and even 15 countries would be a big achievement for me.